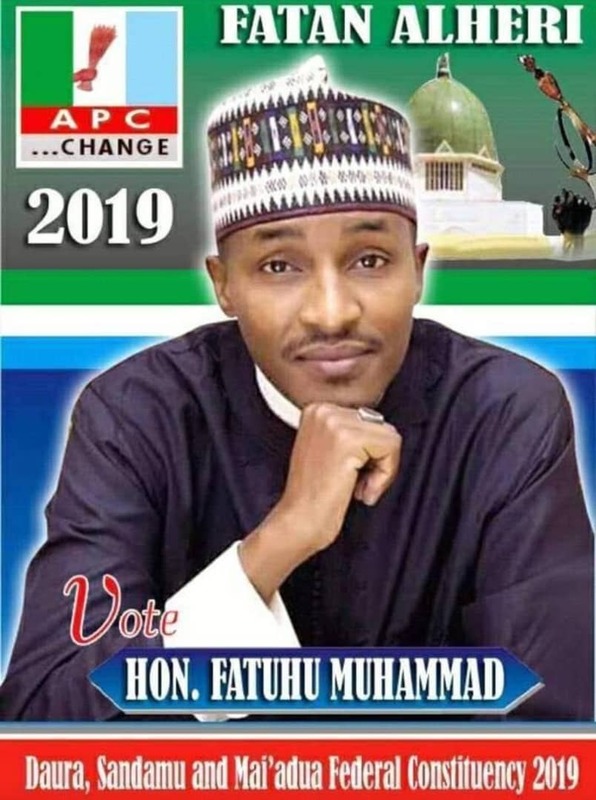 News reaching Cliqq Magazine that Umar Abdullahi Tsauri popularly known as Tata has been appointed as the Director General Buhari/Masari campaign organization in the forthcoming election. Our correspondent was told by a source close to Tata who confirmed the appointment but the official unveiling will be communicated to the public soon. 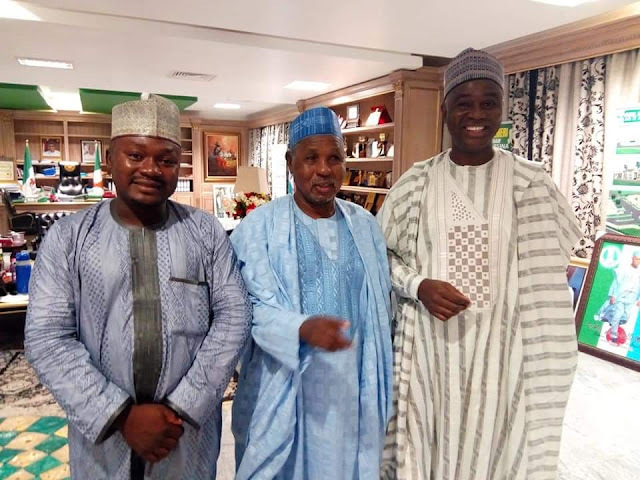 Umar Tata since decamping to APC in Katsina has become a major force to reckon with going by the number of his massive supporters and die hard followers.